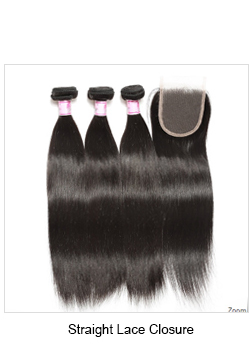 The human Hair bundles with Closure is high quality. 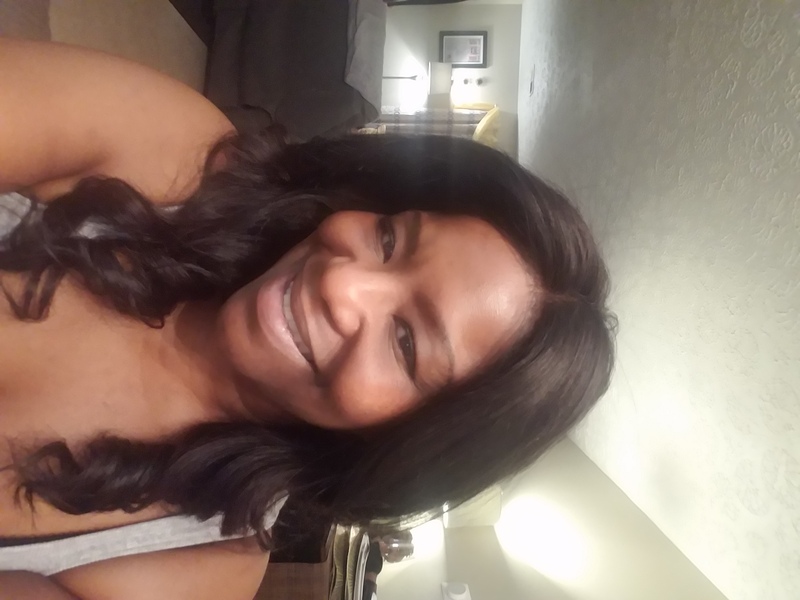 Beautyforever hair is 100% Virgin Human Hair,cut from one donor,cuticle holding,no lice and nits,no grey hair.The ends of human Hair bundles with 360 Closure is full length and weight,all the hair is the same color,the hair ends is healthy. This hair is still good!!! I've had it for a year and three months, boiled it twice and it came back to life no problems. This is my fourth order and I have not been disappointed yet. 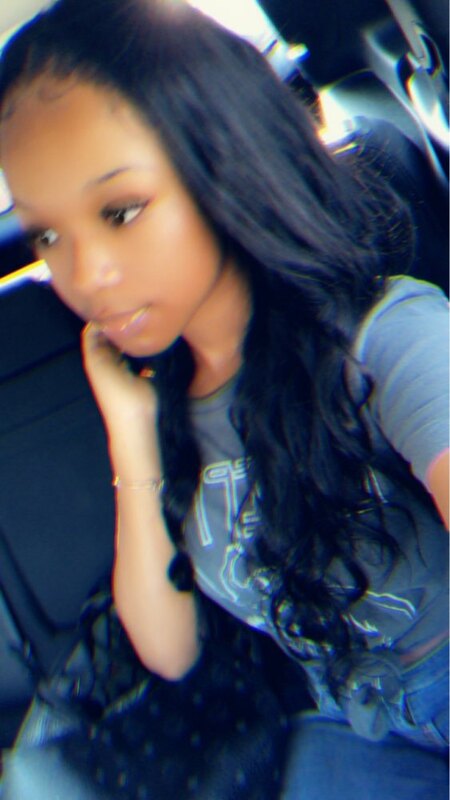 I ordered this hair on Friday and recieved it on Monday. The hair has no smell, very soft, and the wefts are full and in tact. I love the closure as it is very full in density. If you have a small head like me, you will need to take the closure apart where it is sewn together, cut maybe a 1/2 inch off then resew it with clear thread. Please watch how you feed the lace through a sewing machine as it can catch. If you are not use to a sewing machine then hand sew it. You will need to bleach the knots and pluck the edges. It took me a day and a half to complete as I am not a professional. I only make wigs for myself. 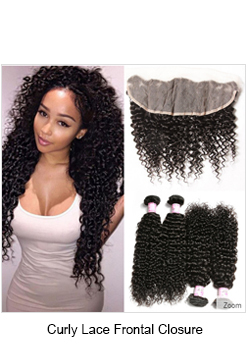 I purchased the 12 in closure with 12, 14, & 16 in bundles. 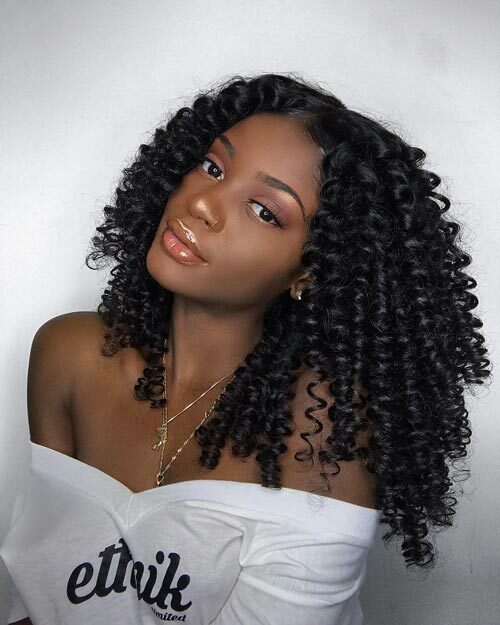 This hair is amazing and so soft but it loses the curl pattern when washed. 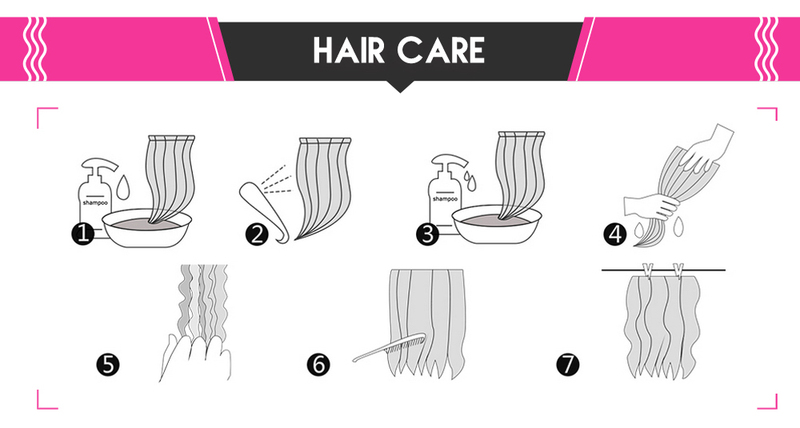 It does however hold a beautiful curl when you use a curling appliance or iron. 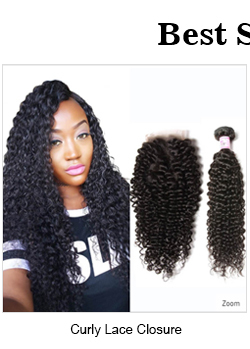 Im going to see what products will bring back some of the wavy pattern. Overall, I am very, very pleased with my purchase. Very little shedding as I had to cut the wefts when I used enough bundles during sewingto achieve a full look and still have some of the bundles left. 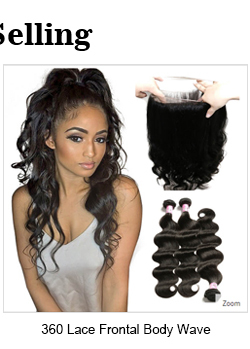 If you purchase this hair, you will not be disappointed. Reply : Thank you for your detailed comments. 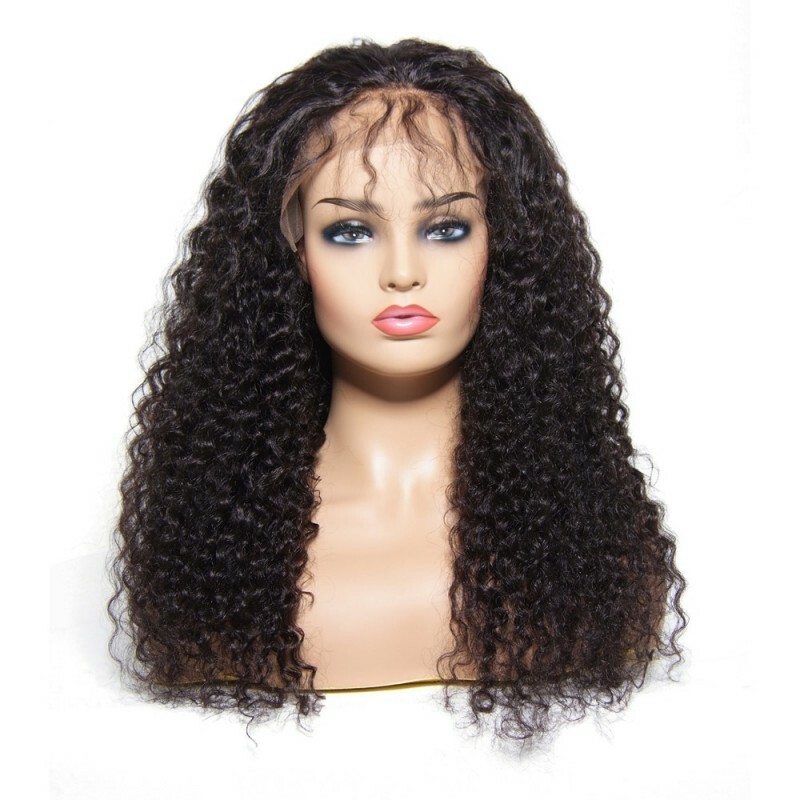 Our wig is resizable. So you can buy with confidence. Can you send email to us dear? 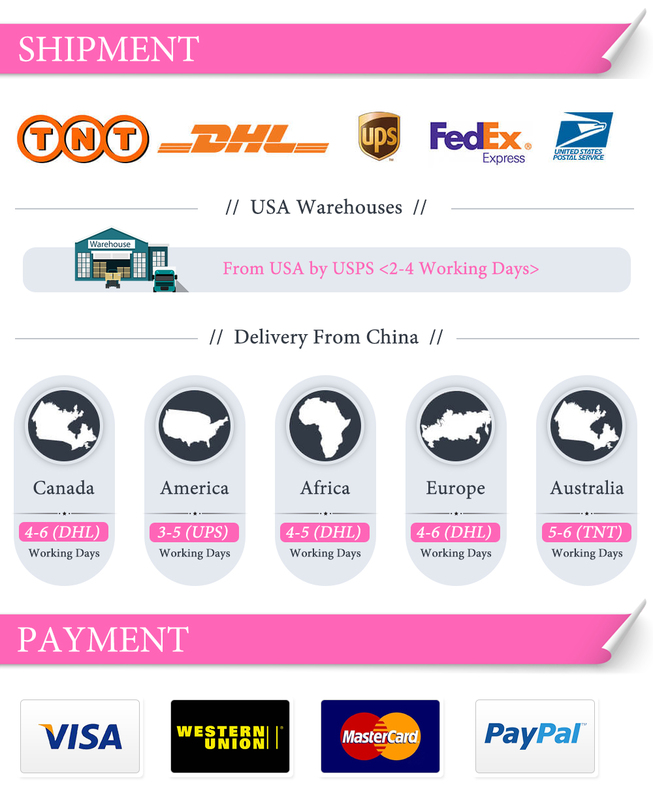 bf@beautyforever.com this is our email address.I can send you the wholesale price dear. Very good description I really enjoy my hair it came really fast . 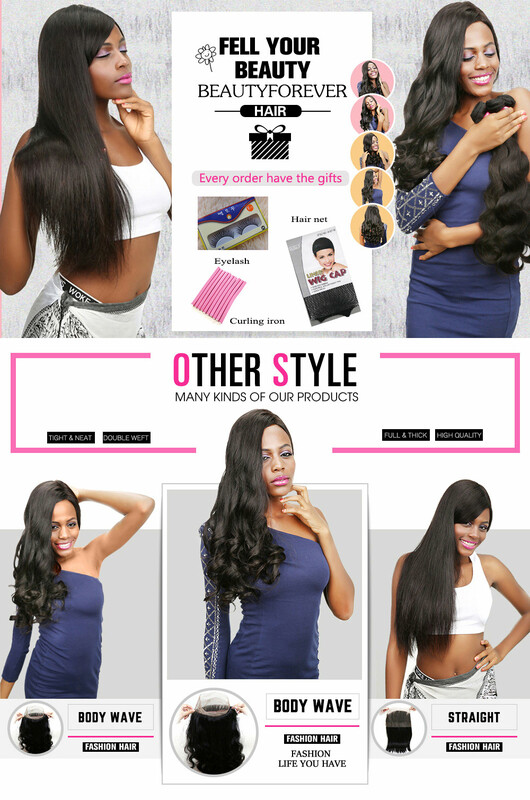 I will recommend the seller and I will buy more hair from this shop. 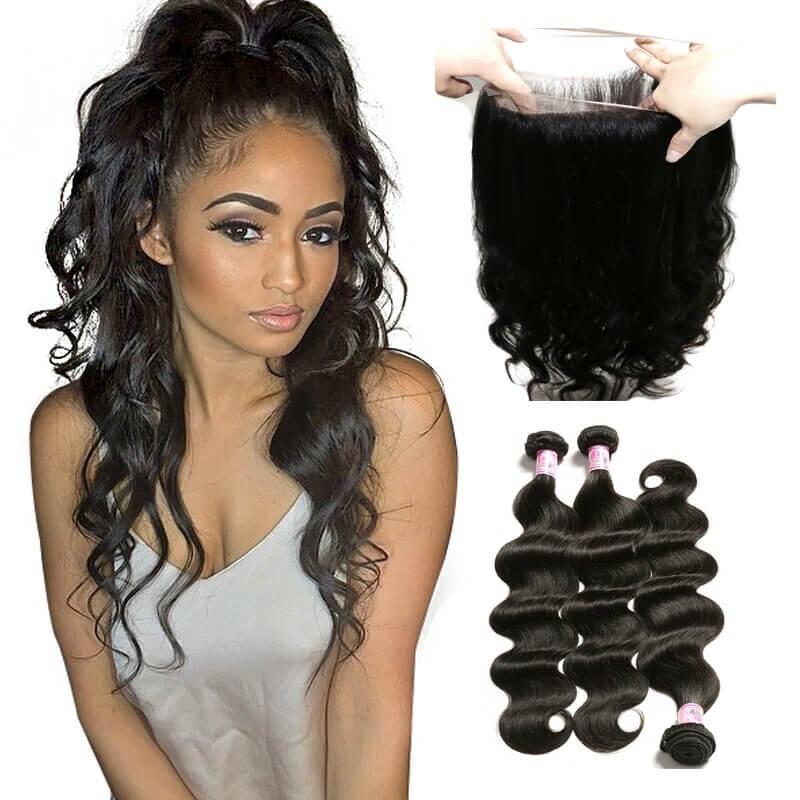 The hair are really soft and good quality .very good customer service the communication was great with the seller , my hair came fast within 4 days after my order. 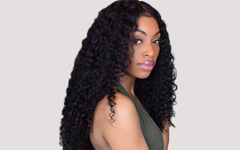 I’m in love with my hair it’s mailed supper fast I had it installed for about two weeks now and I love it soo far the huddles were really nice size and I still have hair left over the hair is full. I will definitely order from here again. 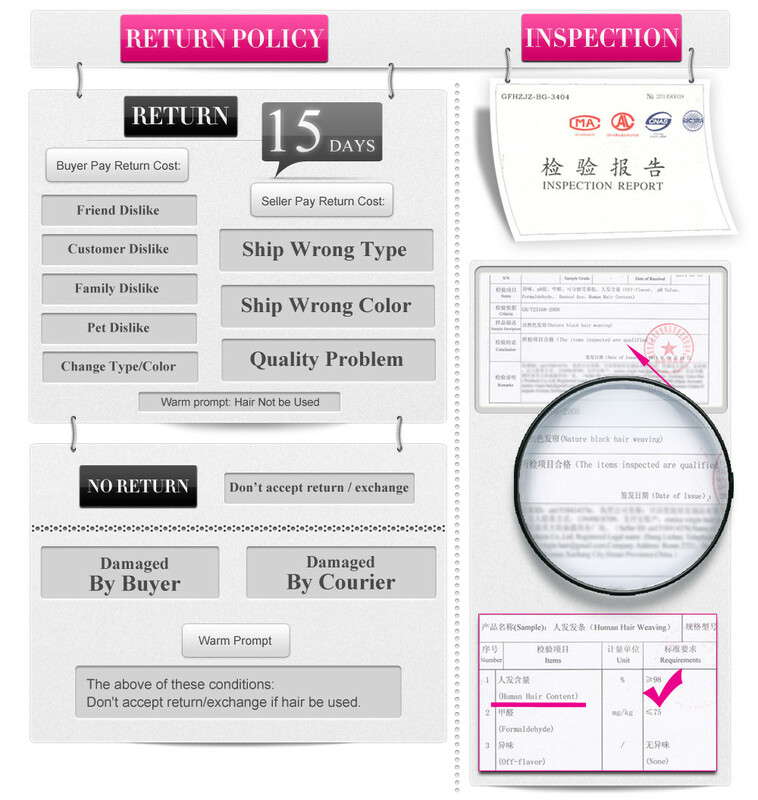 Reply : Thank you for your support dear,We have free shipping and The express shipping.the free shipping need 3-5days and the express shipping need 1-3 days. Hope i can service you again dear. I love the hair already and I haven't even installed yet. 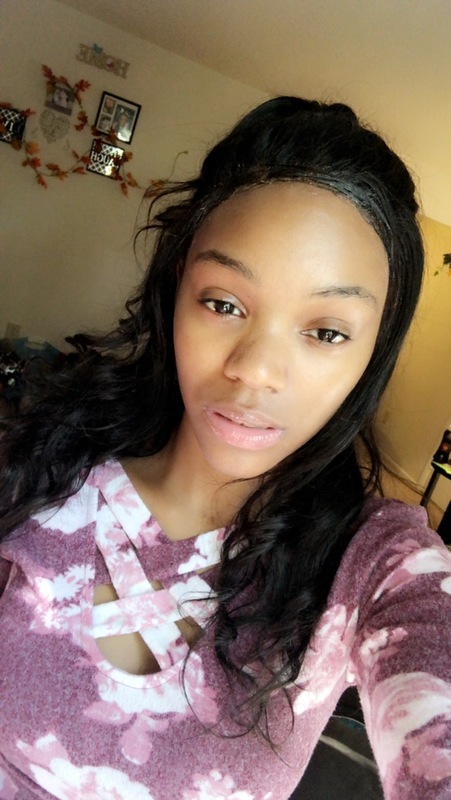 I have a 360 closure with 3 bundles the hair has no weird smell the hair is really soft and the 360 is so full and has a nice hair line though you do have to pluck your own baby hairs but other than that no problem with the hair. Will update after install.